© 2013 MLechuga Photography - All Rights Reserved. Do not use any of my images without permission. 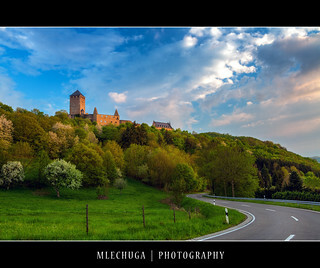 "Like" me on Facebook: MLechuga Photography. Thanks for your support!